Summary: Workers in the United States are at risk of developing a variety of occupational illnesses. Exposure to hazardous work environments like toxins, improper ergonomics, poor quality of air, dangerous work-related equipment, etc. can all lead to many debilitating conditions. According to available statistics, work-related hazards in the United States account for about 860,000 illnesses and 60,300 fatalities in the United States each year. According to studies conducted, about 17 percent of primary care and hospital patients believe that their illnesses were caused due to harmful exposure to work-related hazards. In this post, we will discuss the common work related respiratory illnesses. A large and increasing number of respiratory diseases are a result of hazardous work environments. Workers in practically all industries are at risk of respiratory disorders. Some of the commonly found work-related respiratory illnesses are asthma, rhino-sinusitis, bronchitis, and pneumoconiosis (a broad term used for describing reactions to dust) – a disease that had claimed about 260,000 lives the year 2013. Asbestos, a naturally occurring mineral that irritates to the lungs can cause asbestosis. Asbestosis is characterized by symptoms like dry cough and shortness of breath. Prolonged exposure and untreated asbestosis can cause malignant lung cancer and mesothelioma (a cancer of the lung). 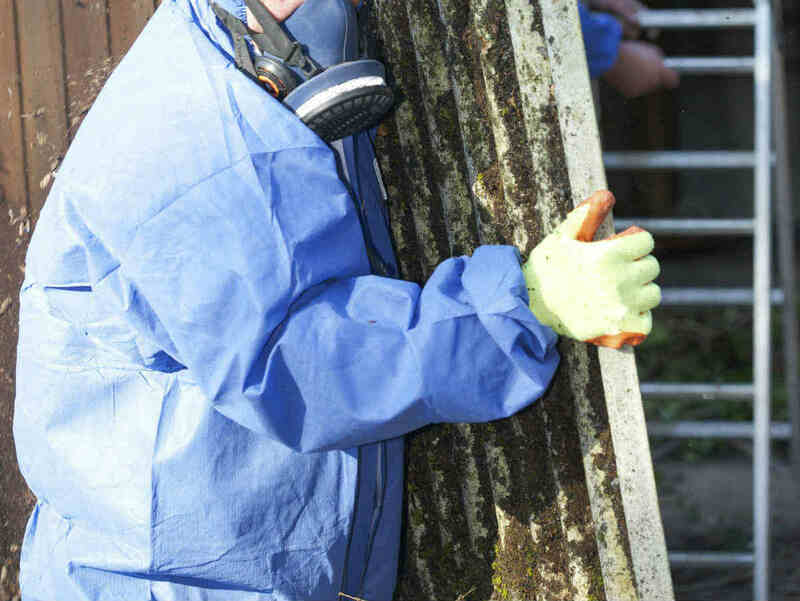 Asbestosis accounted for about 24,000 fatalities in 2013. Workers in industries like mining, manufacturing and construction, as well as those in jobs related to asbestos removal face risks of asbestosis. Silicosis is caused by prolonged exposure to silica dust in the crystalline form. Fever, shortness of breath and cough, blueish skin (cyanosis) are symptoms of silicosis. Workers engaged in jobs like any sandblasting operations using silica sand for blasting, jobs that include drilling, grinding, blasting, or sawing concrete, in the mining, construction or manufacturing industry are at risks. Workers in masonry jobs, jobs that require handling quartz, glass, pottery, ship building, and rail-road workers also face risks of contracting silicosis. Silicosis accounted for about 46,000 fatalities in 2013. Asthma is the most common work-related respiratory illness. Occupational asthma is caused by a number of factors including allergens, mold, respiratory irritants and isocyanates. Allergens are found everywhere. Grain, pollen, hay and sod found in the farming and landscaping industry, dust allergens in poorly ventilated spaces, office buildings and damp work places can cause debilitating chronic conditions. Respiratory irritants mostly affect workers who are engaged in jobs that require handling chemical irritants like sulfur dioxide in power plants, fumes in the printing and photocopying industry, and paper dust. Isocyanates are chemicals that are often found in industries that deal with paints, varnish, foams, polyurethane products, insulation material, etc. They are respiratory irritants that can irritate the mucous membranes in the intestinal and respiratory tract, the eyes, and cause asthma. Common symptoms include nasal and chest congestion, coughing and wheezing, symptoms of common cold. Most of these conditions can be treated successfully, if there is correct and early diagnosis. If you have developed a respiratory illnesses due to occupational exposure, you may be entitled to Missouri workers compensation benefits. Contact a qualified Missouri workers comp attorney at the Law Office of James M. Hoffmann today to learn more about your legal rights. Call (314) 361-4300 for a free consultation.